Zethiopia - Out and About: Jane Kurtz to speak at Busboys and Poets in support of Ethiopia Reads! Jane Kurtz to speak at Busboys and Poets in support of Ethiopia Reads! 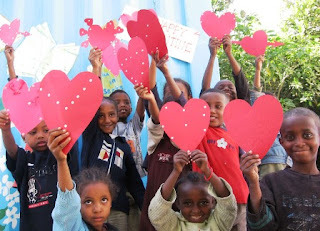 dreams for Ethiopia Reads’ future.